There was a time when simple waffle soles were innovative or when we wore canvass to play football and sprint. 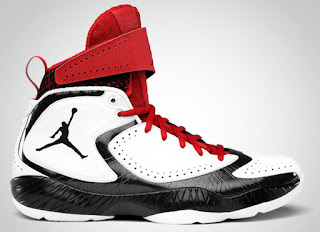 Then came Air Jordans, followed by the Reebok Pump, and with them steep prices. Now the Nike Lebron X Plus comes along at a reported $315 a pair. This is an exposes on how hi tech is moving sports forward in more ways than one. Nike has released its most expensive sneaker ever this fall as the company plans to raise its shoe and clothing prices by 5-10 percent to make up for increased costs of labor, materials and shipping. According to The Wall Street Journal, the LeBron X Plus sneakers will go on sale this fall for $315, topping the $250 LeBron 9 PS Elite. The price jump comes after Nike's gross margins dropped to 42.8 percent from 44.3 percent in its most recent quarter, its sixth straight year-to-year quarterly decline. Miami Heat superstar LeBron James unveiled the new kicks during Team USA's gold medal game at the 2012 London Olympics. The shoe includes built-in motion sensors to measure how high the person wearing it jumps, a feature that contributed to the price increase. "We are constantly looking at ways to enhance the product line with the new innovation and product attributes," Nike spokeswoman Mary Remuzzi told The Wall Street Journal, adding that the company is "not arbitrarily taking up prices." Lets take a look at this shoe from all its angles and see what it has to offer for its price tag. The Lebron X plus is not the only shoe its its category. 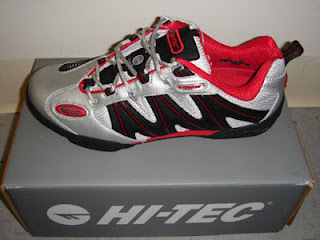 The brand new Scimitar shoes are an evolution of the ground breaking Hi-Tec blades. The new shoes feature: - Lighter more breathable uppers - A re-designed more flexible Abrazone 3d area to protect the shoes if you drag your trailing foot - Bio-Logic Anti microbial lining to keep your shoes smelling fresh - New fencing specific Custom-Tec insoles with memory foam . Which was endorsed by Dwyane Wade in 2011, Jordan Brand decided to keep the fans happy with the release of the Air Jordan 2011. The shoe has inter-changeable insoles- The Red, "Explosive" one is claimed to symbolize power, and a Blue, "Quick" one, supposedly for quickness. 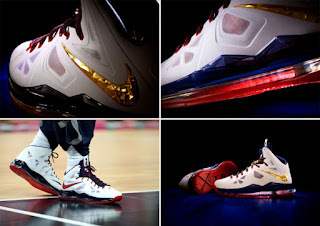 Four colorways of the shoe were released on February 19, 2011 in correspondence with the 2011 All Star Game. The first colorway was White/Black. 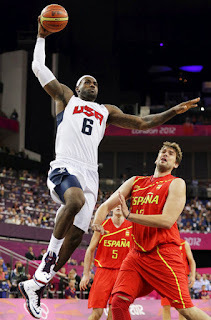 There were also White/Red and White/Blue colorways that coincided with the East/West Jersey Colors. The "Year of the Rabbit" colorway was a limited release that celebrated of Michael Jordan's Chinese Zodiac sign, coinciding with the current zodiac sign, the Year of the Rabbit. The 2011 has a unique design along both sides of the shoe. It is a star-constellation pattern that also serves as breathing holes for the shoe to keep it well ventilated. It uses Patina Leather wrapped around the shoe. The shoes are hand burnished and crafted.